The method or approach an individual or group pursues in order to achieve a major objective; an organization’s theory of leveraging innovation and potential to succeed in their market. THERE IS A BETTER WAY TO DO STRATEGIC PLANNING! Most organizations miss the simplest and most important steps in the strategic planning process. The Jinks Perspective on strategy is a unique and fresh approach. Geared toward the social sector, TJP’s Coaching Continuum takes organizations through the missed steps, toward a more productive future. There is a reason that boards have come to loathe strategic planning. They have been through too many failing processes. 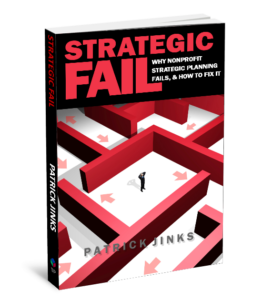 The Jinks Perspectives helps leaders avoid the pitfalls of strategic planning and create meaningful, inspiring plans. And .. BONUS … the process is FUN! Jinks Perspective President Patrick Jinks uses his world-class coaching model to elevate the best thinking of boards, staff, and key stakeholders. As a result, they achieve CLARITY, SIMPLICITY, and ALIGNMENT in their work. See the Goal. Chart the Path. Lead the Way! 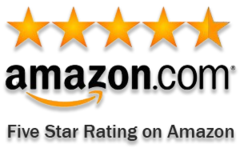 The Jinks Perspective will show you the reasons most strategic strategic plans never get off the shelf, and help you avoid those pitfalls. 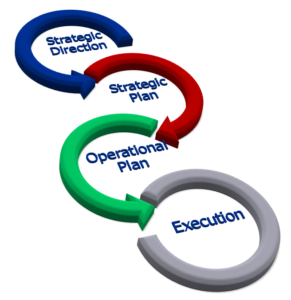 The Jinks Perspective on strategic planning is that it is neither the first nor the last step in creating strategy. Once the strategic plan is built, leadership and execution become paramount. The Jinks Perspective will help ensure momentum and success.